Marvel has had a tenuous relationship with TV as of late, but two of their heroes still have a home on basic cable. Via /Film, Freeform announced that the second season of Cloak & Dagger will begin airing on Thursday, April 4. The network shared this news during its Television Critics Association panel. They also revealed that the new season will be ushered in with a two-hour premiere episode. 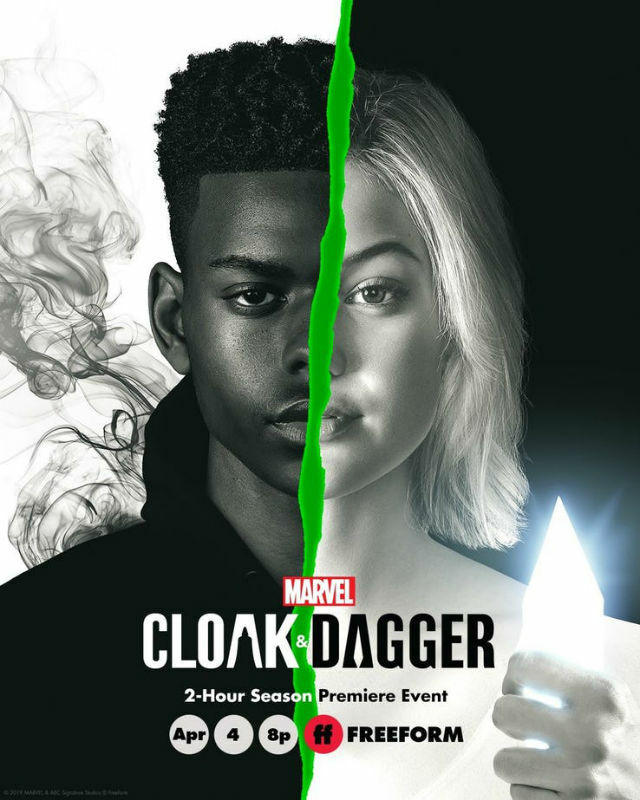 Cloak & Dagger debuted on Freeform last summer and wrapped up its first season in August. Set in the Marvel Cinematic Universe, it introduced the world to Tandy Bowen (Olivia Holt) and Tyrone Johnson (Aubrey Joseph), the heroic duo who made their joint first appearance in the pages of Peter Parker, the Spectacular Spider-Man in 1982. The series was warmly received by critics, and at last year’s Comic-Con, Freeform announced that it had been renewed for a follow-up season. 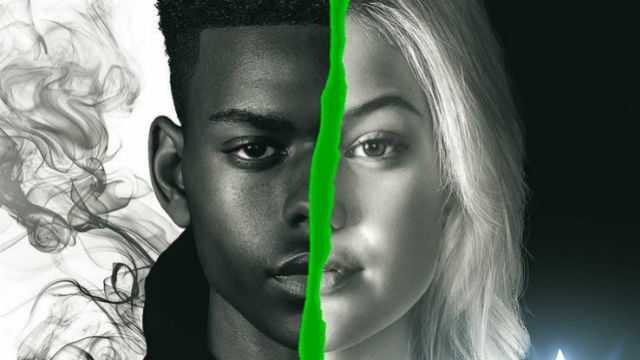 RELATED: Comic-Con: Cloak & Dagger Renewed for Season 2! Just like the inaugural season, Cloak & Dagger season 2 will consist of 10 episodes. You can check out a new poster for the second season below. Are you excited for the series to return this spring? Tell us what you think in the comment section!